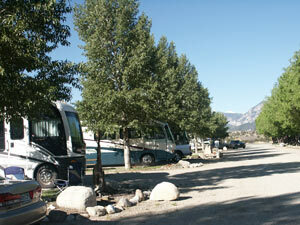 Enjoy the BEST OF COLORADO from the safe, comfortable environment of Snowy Peaks RV Park. 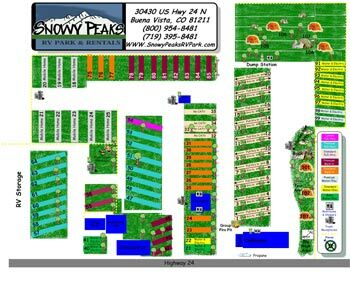 Centrally located on the Collegiate Peaks Scenic Byway, enjoy breathtaking views of more 14’er’s than anywhere in the Rockies, or explore them and all the Arkansas River valley has to offer from your convenient campsite. Check-out is at 12:30; check-in is at 1:00. Extra-large full hook up site. Level pull through that easily accommodates big rigs. Lawn, patio, patio table, gas grill, trees, fire ring, free cable TV, free WIFI and 30/50 amp service. Large full hook up sites. Level pull thrus that easily accommodate big rigs. 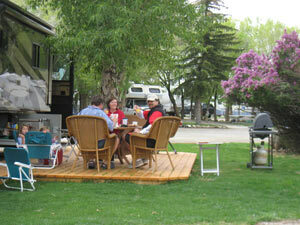 Lawns, picnic tables, trees, fire rings, free cable TV, free WIFI and 20/30/50 amp service. Spacious and level full hook up sites - Most will easily accommodate big rigs. 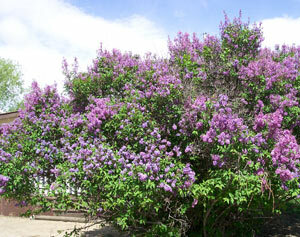 Lawns and shade trees, picnic tables, firepits, free CATV in most sites, free WIFI,30/50 amp service. Spacious full hook up sites that easily accommodate big rigs. 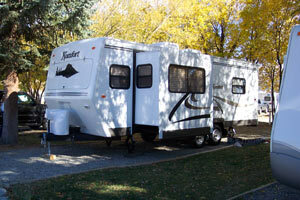 Level sites with lawns, picnic tables, shade trees, free WIFI and choice of 30/50 amp service. Some with CATV. Only sites 55 & 56 have fire rings. Level sites have lawns, shade trees, views, picnic tables and are perimeter sites. They also have free WIFI and 30 amp service and CATV. Level sites have lawns, shade trees, views, picnic tables and are perimeter sites. They also have free WIFI and 30 amp service. Level sites have lawns, shade trees, views, and picnic tables They also have large shade trees, free WIFI and 30 amp service. Some have fire rings. 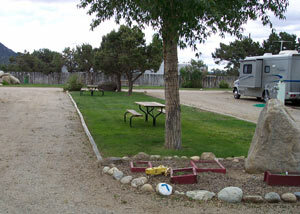 Plush level grassy lawns, close to showers, clubhouse and are convenient to RV sites. All have free WIFI, fire rings and picnic tables. Spacious level sites, away from the crowds. Convenient sparkling clean toilet. All have free, WIFI. fire rings and picnic tables. Well Mannered Pets are Welcome. Pet Sitting and Baby Sitting Services available.